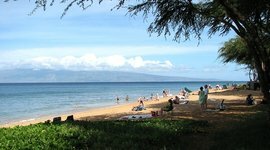 Maui consistently ranks as one of the top vacation destinations for families, a recognition it earns due in large part to its many adventures and excursions accessible to all ages. 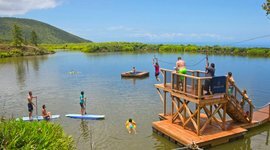 From zip lining through Maui’s lush forests to exploring the island’s vibrant underwater world, these the top 15 best Maui excursions for families to ensure that your ohana has the vacation of a lifetime. If you’re looking for an adrenaline-filled excursion then ziplining is your ticket. 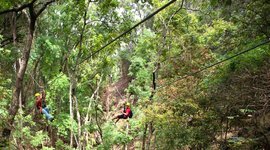 Reaching speeds of up to 25 miles and heights of 600 feet, zipline tours are offered in the lush forests of Upcountry Maui through Pi‘iholo Ranch and Skyline Eco-Adventures . Skyline Eco-Adventures also boasts a top rated zipline course in Ka‘anapali. Do this if: You aren’t afraid of heights. Tip: Minimum age limit is typically 8 years old. 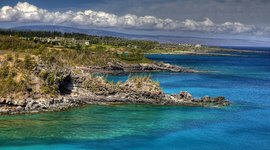 You have two main options when it comes to snorkeling in Maui: explore on your own from shore or book a boat cruise. A number of companies rent snorkel gear, although Maui Dive Shop and Snorkel Bob’s are best known. 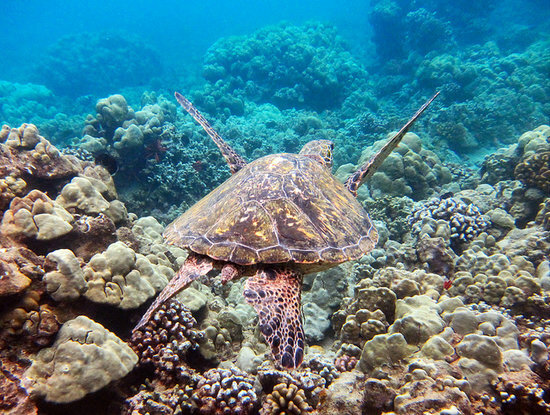 Honolua Bay, Olowalu, and Kahekili Beach are top options in West Maui, while Maluaka Beach (aka “Turtle Town”) in South Maui is one of the best spots for finding, you guessed it, green sea turtles. Blue Water Rafting is an adrenaline filled water excursion for experienced snorkelers, and Maui Dreams is a top rated scuba diving outfit. Trilogy Excursions offers numerous snorkeling trips aboard their luxury catamarans. 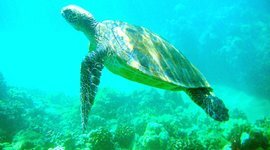 Kayak snorkel tours can also be book with Maui Kayak Adventures. Do this if: You crave a face-to-face encounter with sea turtles, eels, and butterfly fish. Tips: Boat trips can be long and sometimes rough. 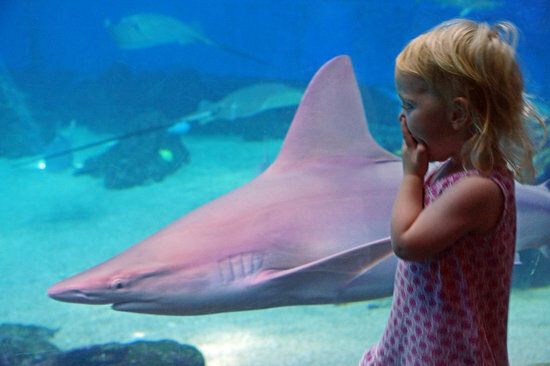 Families with younger children should opt for the Maui Ocean Center aquarium or an Atlantis Submarines tour. Be it crisscrossing a surreal volcano or discovering your family’s favorite jungle trail ending in a gorgeous waterfall, Maui boasts miles of hiking trails. For families with younger children, try Hosmer Grove loop or the short hike to Twin Falls, which finishes at a nice place to swim under a waterfall. 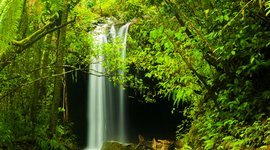 Moderate to advanced options include Pipiwai Trail through the Hana rainforests or the epic Sliding Sands and Halemau‘u trails on Haleakalā volcano. 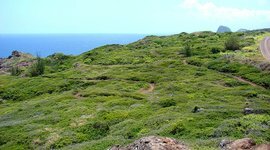 Hike Maui offers guided hikes that take you onto gorgeous lesser known trails, and give you a sense of the island’s history and environment. 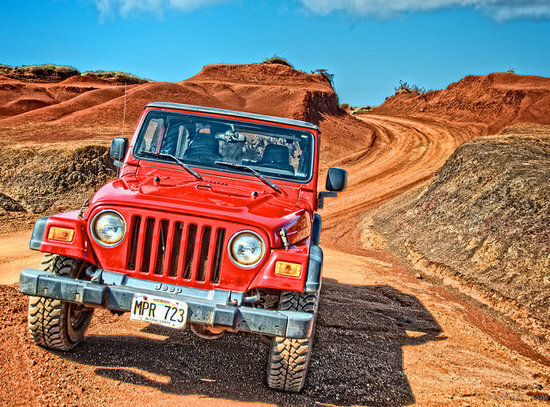 Do this if: You want a low-cost/free way to see Maui’s diverse landscape. Tips: Don’t forget to pack sturdy shoes or hiking boots. Bring extra water. Do this if: You’re ready to be hooked for life. Tip: Before booking, ensure that instructor/student ratio is small (no more than 5:1) and that standing up on a wave is guaranteed. 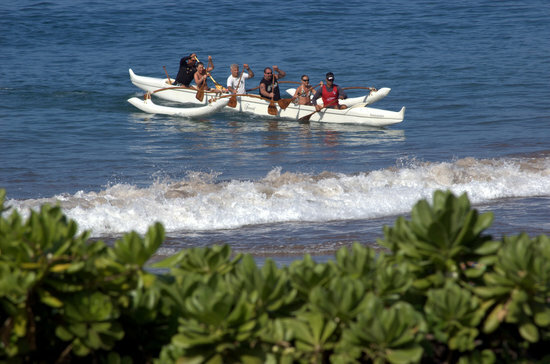 Known as wa‘a, outrigger canoes were an essential part of Hawaiian life, from large voyages to daily fishing trips. 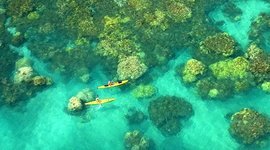 An outrigger canoe tour provides you with the opportunity to enjoy Maui’s beautiful coral reefs while experiencing a unique aspect of Hawaii’s rich culture. 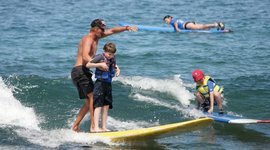 Top tours run by Hawaiian Paddle Sports offer private excursions that cater to both families with kids as well as more experienced paddlers. All tours include a certified naturalist guide who provides an excursion full of culture and ocean adventure. Do this if: You’re a water enthusiast looking for a cultural experience. 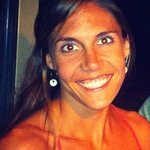 Tips: Space is limited – book early! 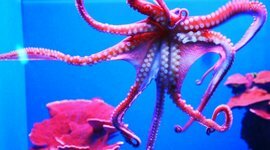 Located adjacent to Ma‘alaea Harbor, Maui Ocean Center provides the best opportunity to get your family up close and personal with Maui’s marine life just short of jumping in the ocean. 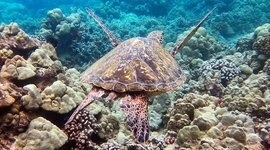 The well-maintained aquarium features one of the largest live coral collections in the US and over 60 exhibits that put you face-to-face with the fish, turtles, and habitats of Hawaii’s ocean environment. Plan on spending a few hours here while kids explore the displays, particularly the sharks and the outdoor touch tank. It's a great activity when you need a break from the sun. Tip: Children under 3 are free, and tickets can be booked online prior to your trip (often at a discounted rate). 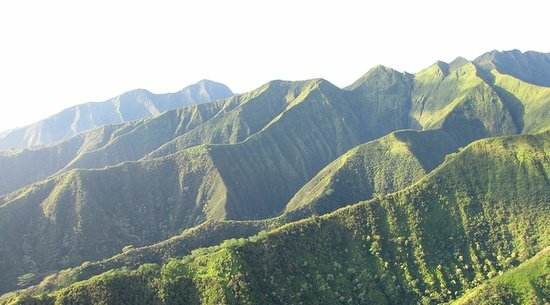 While you can experience Maui via car or on foot, deep valleys, thick forests, and steep cliffsides render much of the island inaccessible. 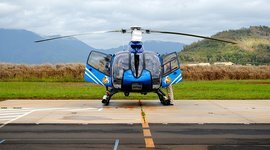 Helicopter tours offer the chance of a lifetime to see some of Maui’s most spectacular sites, from Molokai’s dramatic sea cliffs (some of the tallest in the world) to the stunning interior of Haleakalā’s crater. 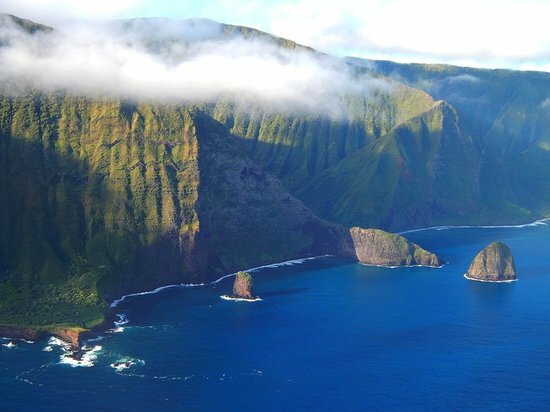 The West Maui/Moloka‘i Sea Cliffs combination is the best tour. It includes jaw-dropping views of towering waterfalls, Molokai’s sea cliffs, and even humpback whales during whale season (Dec-April). Do this if: You want to access the inaccessible. Tip: Ask about coupons or Internet discounts when booking. 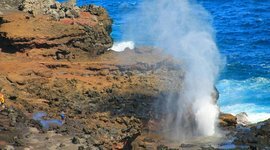 Best Tour Company: Blue Hawaiian and Air Maui are both top ranked, although Blue Hawaiian does offer a Maui/Big Island tour. 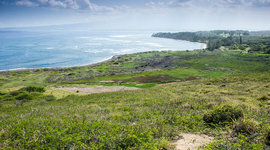 Horseback riding excursions on Maui are a fun way to explore parts of Maui that are off the beaten path. Most tours cater to all skill levels and offer some form of a sunrise, sunset, and lunch ride typically lasting 1.5 – 2 hours. The real difference is their location. 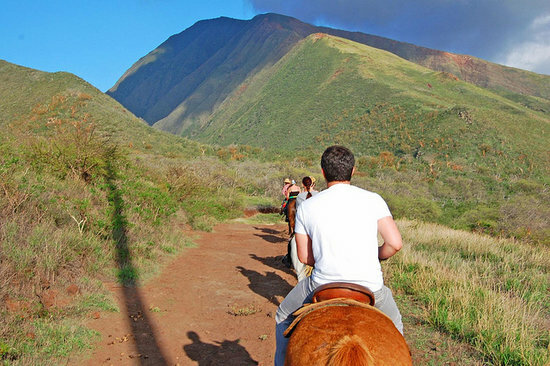 Ironwood Ranch and Lahaina Stables both explore beautiful valleys in West Maui and rides include sweeping ocean vistas. Mendes Ranch near Central Maui follows a jaw-dropping coastal trail, and Pi'iholo Ranch in Upcountry Maui rewards riders with bi-coastal views. Makena Stables meanwhile explores the rocky, lava strewn coastline of South Maui. 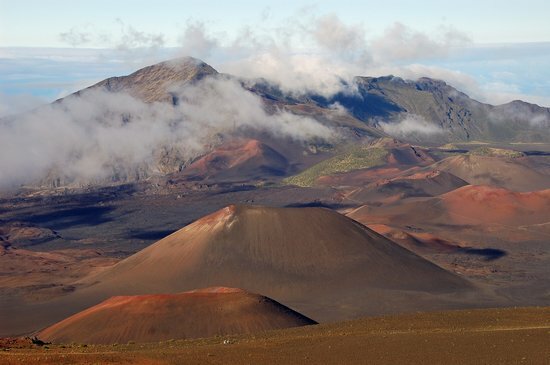 For a truly unique experience join Pony Express Tours for a horseback ride to Haleakalā’s crater floor. 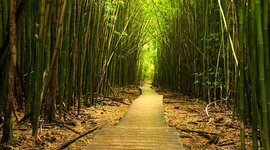 Do this if: You want a glimpse into some of Maui’s most beautiful – often private – trails and landscapes. Tip: Make sure to pack a pair of sturdy, closed toed shoes and pair of jeans. Best Tour Company: All mentioned outfitters are excellent. In addition to the superb views, numerous hiking opportunities within Haleakalā National Park allow you to explore its lesser known side. 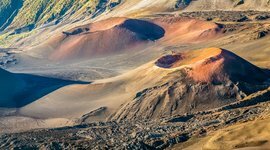 Although trails like Sliding Sands and Halemau‘u can be strenuous, shorter out-and-back hikes allow you to stretch your legs and still experience Haleakalā’s dramatic and breathtaking scenery. Pony Express Tours also offer horseback rides to the crater floor. As you head down the mountain, route yourself through Makawao and Pa‘ia to get a glimpse of Maui’s unique neighborhoods, boutiques, and eateries. Do this if: You don’t want to miss epic views and the chance to explore a volcano’s crater. Tip: Don’t worry if you miss sunrise – Haleakalā’s beauty can be experienced any time of day. Atlantis Submarines, based out of Lahaina Harbor, takes passengers on a two hour ocean adventure that reaches a maximum depth of 130 feet. 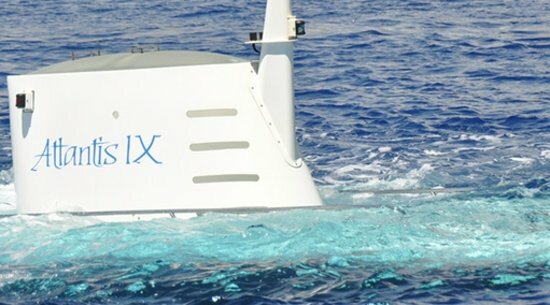 A submarine ride provides the perfect alternative to snorkeling for non-swimmers or families with smaller children who still want to explore underwater. Crewmembers will help identify fish and other marine life, and you’ll even cruise pass a sunken ship. Best of all, the kids will be absolutely transfixed. Do this if: You want the middle ground between an aquarium and snorkeling. Tip: Children must be at least 36” tall to ride. Much like the road to Hana, the drive along Kahekili Highway around West Maui is full of hairpin turns, cliff side drops, and gorgeous scenery. But whereas Hana has waterfalls, West Maui offers roadside attractions such as giant winter surf at Honolua Bay and Windmills, Nakalele Blowhole, the scenic Ohai Trail, and unmatched, sweeping ocean views. Start at Honolua Bay and drive clockwise along Kahekili Highway until you end up back in Kahului (central Maui). 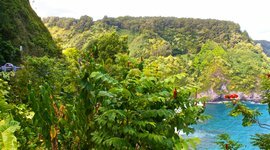 Do this if: You want the road to Hana experience, without the crowds. Tip: The road can be nerve wracking so make sure you aren’t in a rush and take it slow. Encompassing nearly 300 acres along Maui’s windswept central coast, Waihe‘e Refuge was once home to two thriving Hawaiian villages. Today, active restoration is reestablishing native habitat. 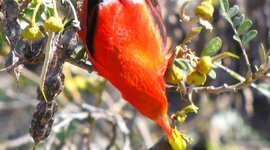 Every Friday morning from 8 am – 12 pm volunteers are invited to the Refuge to participate in restoration activities. This beautiful area, often bypassed by visitors, also includes a 2-mile, self-guided coastal hike. It’s a great place for kids to roam and for families to soak up a “true” Hawaiian experience. 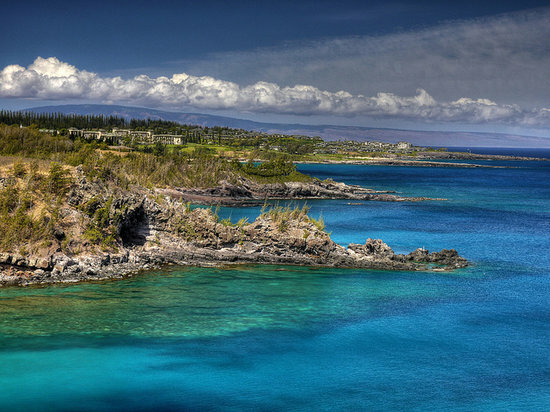 Do this if: You want a hands-on, crash course introduction to Maui’s environment and heritage. Tip: Although all tools and gloves are provided be sure to bring water and pack sun protection. Known for their out-of-water acrobatics, humpback whales can put on quite a show. Every December through April, thousands of humpbacks migrate to Maui’s warm, tropical waters, particularly along the island’s south and west coasts. 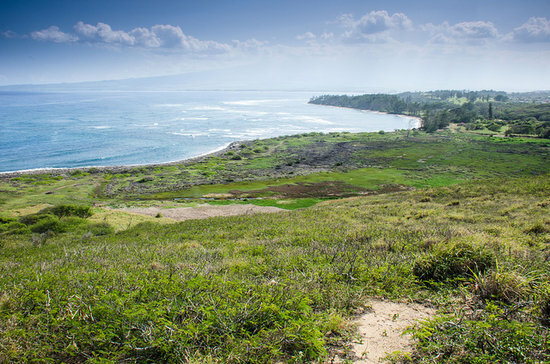 Two of the best shore-based whale watching spots are the Wailea coastal walk – which includes a mounted telescope – and the “Pali Overlook” on Honoapi‘ilani Highway (mile marker 9). Nothing compares, though, to the experience of viewing whales from a boat. Pacific Whale Foundation is staffed by marine naturalists who provide, by far, the best knowledge-based tours. For a smaller tour size choose their raft option. 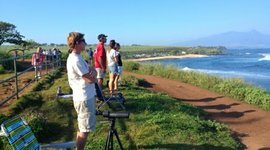 For more info, here's a list of Maui's best Whale Watching tours. Do this if: You’re prepared to be amazed by 90,000-pound marine mammals. Tip: Whale activity is not dependent on the time of day, although sunrise excursions are typically less crowded (people wise). 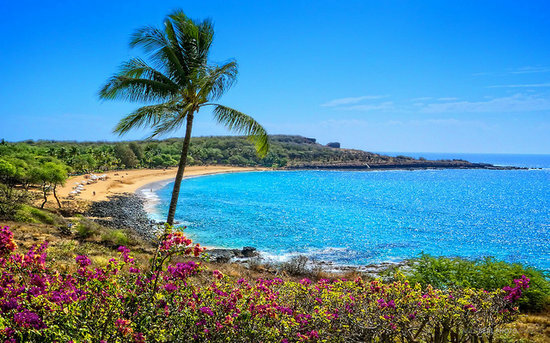 A 45-minute ferry ride from Lahaina takes you to Manele Bay on Lana‘i. From there it’s a short walk to the gorgeous Hulopoe Bay. From Hulupoe you can hike the large rock formation known as Pu‘u Pehe (aka “Sweetheart Rock”). For a full day adventure, spend the money to rent a 4-wheel drive vehicle that can bring your family to hikes along the Munro trail or to the remote shorelines of Polihua or Kaiolohia beaches. Prices can add up, but if you have older children or teens that are dying to explore off-the-beaten-trail, this excursion is for you. 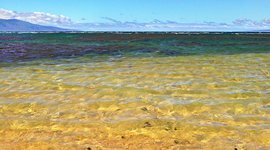 Do this if: You’re looking for a private beach and itching to explore one of Maui’s lesser visited neighbor island. Tip: Limited overnight options. The island’s two resorts are currently closed for renovations and won’t reopen until 2016. Best Tour Company: Expeditions Ferry provides the only ferry service to Lana‘i ($60 per person round trip), although Trilogy Excursions does offer a Lana‘i snorkel option. The windy, narrow road from Kahului to Hana can take about 3 hours, not including stops along the way. That shouldn’t discourage you, however, from enjoying at least part of journey, if not the entire route. Keep the kids entertained with stops at Twin Falls, Wailua Valley Wayside Park (just past mile marker 19), and Ka‘eleku Cave (aka Hana Lava Tube at ‘Ula‘ino Road just past mile marker 31). If traveling in the opposite direction (towards Kahului), a stop at ‘Ohe‘o Pools and a hike up the Pipiwai Trail are a must. Remember – a trip to Hana isn’t about the destination, but the journey. Do this if: You think long, windy car rides are worth it for the beautiful rewards. Tip: Get an early start to avoid the crowds, which peak between noon and 2pm. It feels like an alien world in the cinder cone gardens of Mt. Haleakala. Come for the view at sunrise or sunset, heck, come anytime, it's out of this world! Soar across tree tops in the lush mountains of West Maui. Skyline Eco Adventures offers 5 zipline adventures for ages 10+. Give back to the island by helping keep its shorelines, forests, and beaches clean. Turtles are everywhere here. It's their safe hideaway with ample resting spots and plenty of green algae to chomp on. Centuries-old coral colonies grow to a whopping 25-feet in diameter on lava rocks to create a vibrant reef. Before booking it to the summit, you can stop by this forest grove for a picnic and quick walk around. You've made it to Hana! The sublime beauty of this rainforest village is the reason why so many people make the drive through seamingly endless winding roads. The waterfalls keep on getting bigger on this epic hike through the jungles of Hana. At the end you're rewarded with a view of the 400-foot Waimoku Falls. It's a great stop if you're driving through Northwest Maui. This trail offers fantastic ocean views overlooking the channel most frequented by humpback whales. Amid the excitement of Ka'anapali Beach this peaceful park is a great place to relax. If you're not staying at a resort on the beach you can park here and still enjoy it. Helicopter rides will show you 1,000-ft waterfalls in hidden rainforest valleys, a volcano from above, and the dramatic oceanside cliffs of Molokai island. Affectionately dubbed, 'turtle town' this beach is teaming with green sea turtles who feed and hide from predators among the rocky ocean floor and sea caves. This spectacular beach on Lana'i is a great place to swim, snorkel, or snap a photo in front of the heart-shaped Pu'u Pehe rock. Though the current makes swimming here highly unadvisable, it's a gorgeous little treasure of a beach that you'll likely have to yourself. 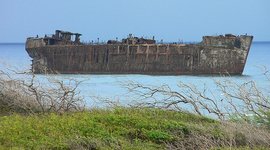 Home to many sunken ships, you can see the skeleton of an old oil tanker from the 1940s still jutting out on a distant rock. It's a great place to relax and comb the beach. For 21 years this highly reputable surf school has offered private and group lessons for those learning to surf or improve their skills. SUP Lessons are also available. Specializing in lessons for women, this surf school also invites boyfriends, fathers, and brothers to join.